Lympstone Manor in Devon will host The Exeter Foundation Charity Gala Dinner on Thursday 7th February 2019. 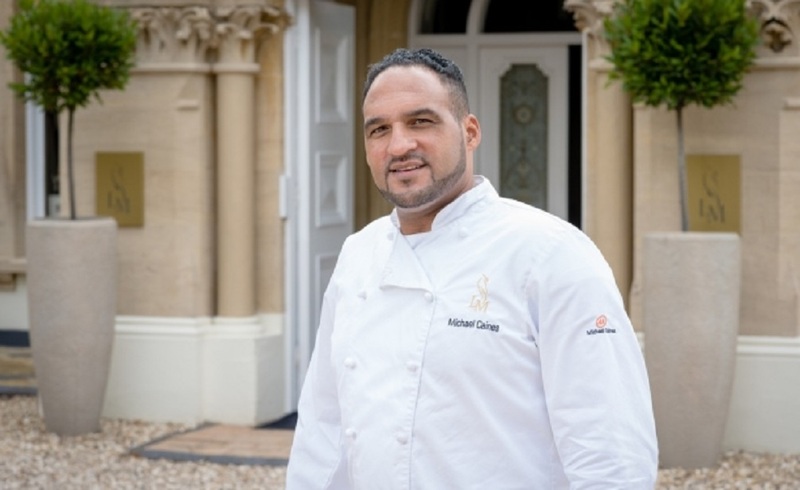 The occasion will see Lympstone Manor Chef Patron Michael Caines create a six-course tasting menu in collaboration with the Exeter Chiefs own head Chef, Craig Beecham. Each course will be matched by a flight of superb wines hand-picked by the Sommelier. During the evening, guests will have the exclusive opportunity to hear from Exeter Chiefs Rugby Director Rob Baxter, who has long held a celebrated career in the Rugby world. From player to head coach and now Director, Rob oversaw the local team lift the English title of Premiership Champions after a fantastic 16-game unbeaten run in 2017. The gala evening will commence at 6.30pm with Champagne and canapés, before heading to the dining room for dinner and to hear about Rob’s passion for rugby, his thoughts on the season’s challenges and triumphs and what he hopes will be next for the Chiefs. In support of the Exeter Foundation, Lympstone Manor has reduced ticket prices by 25%, with all proceeds from the evening being donated to the charity which, since inception in 2011, has raised more than £1,000,000, helping over 80 local projects, charities and organisations. In addition to this, there will be an exciting auction held, where guests will have the chance to bid on a selection of coveted rugby items. Tickets for The Exeter Foundation Charity Gala Dinner Event start at £175 per person and the six-course tasting menu and matching wine flight. For guests wanting to extend their stay with overnight accommodation, prices start from £715 per room based on double occupancy (including the 25% discount). This will include access to dinner, Q&A, accommodation, morning tea and coffee and breakfast. For reservations or to book a table, please email reservations@lympstonemanor.co.uk or call 01395 202040.